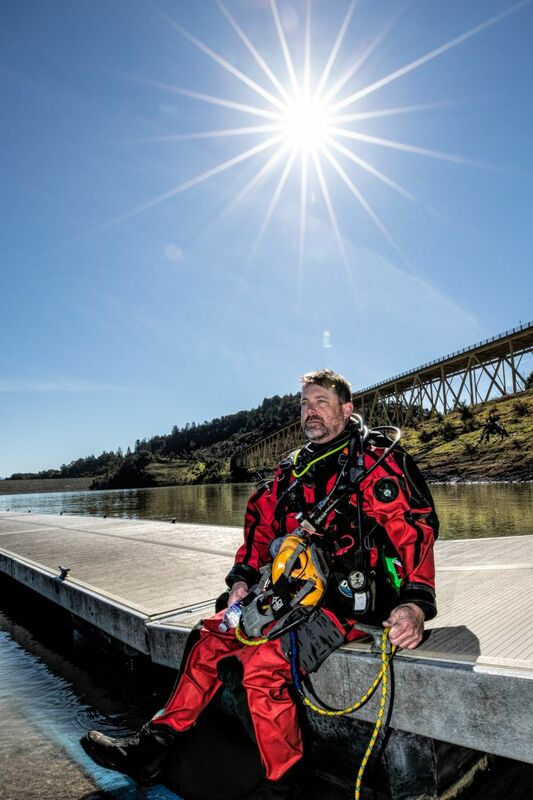 I have been a volunteer Public Safety Diver for the Sonoma County Sheriff’s Office since the team’s inception in 2014. 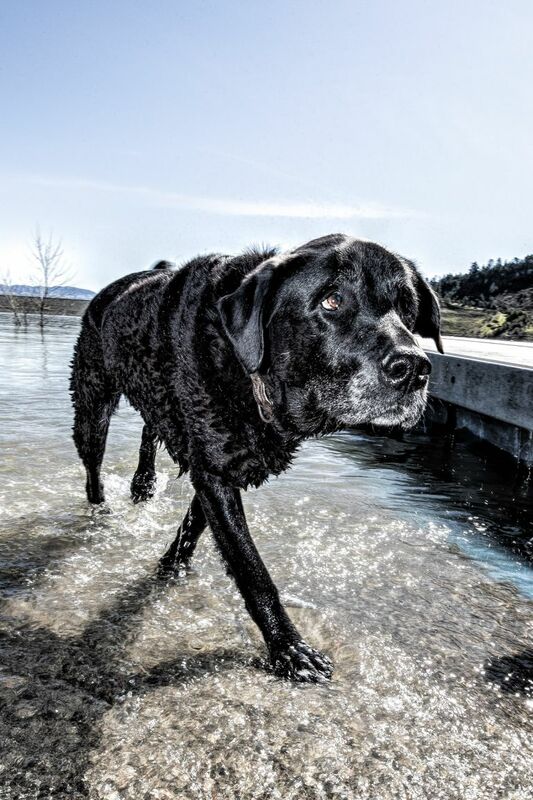 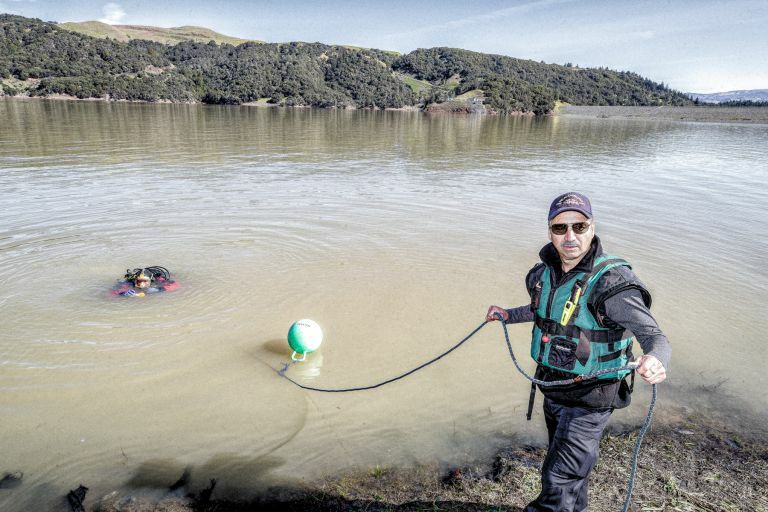 Most of the time, I do not get a chance to shoot pictures when out with the team, however during this day of training at the rain swollen Lake Sonoma I was able to capture a few photos showing what Public Safety Divers do – find things and people. 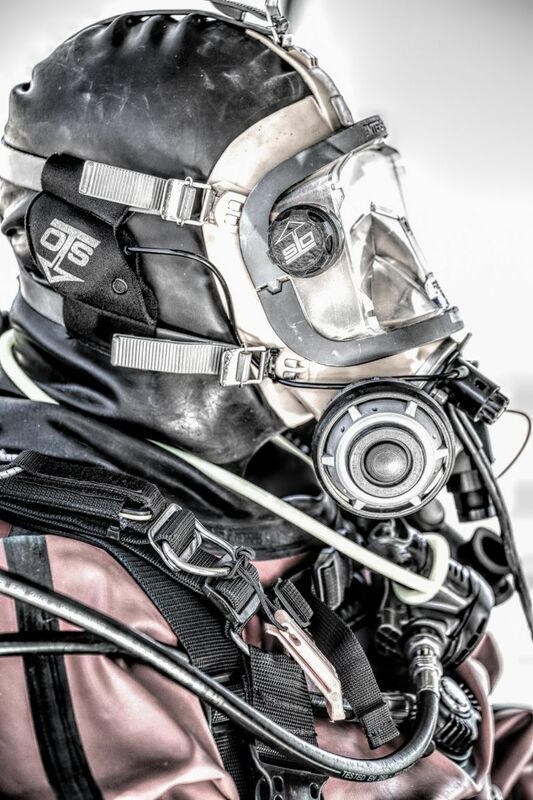 This type of diving is extremely equipment intensive with tough drysuits to stay warm and separated from contaminated waters, full face masks for communications to the surface tender via a special rope this is both a safety line but also contains communication wires. 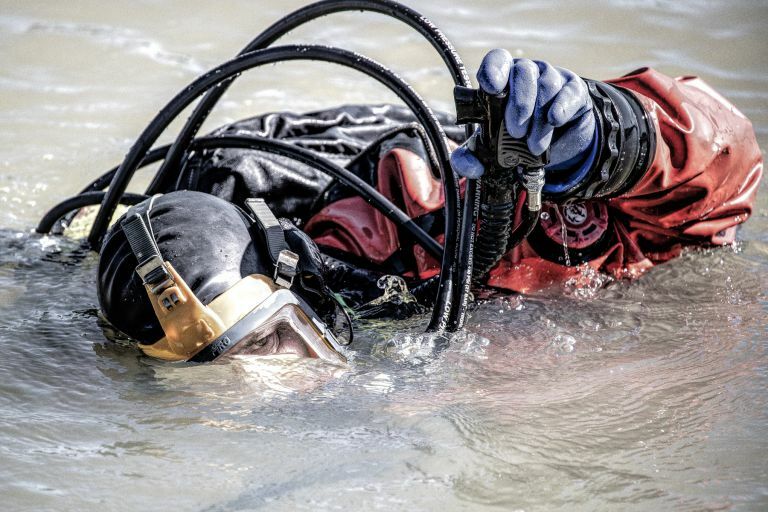 There is always safety divers on standby incase of any problems underwater where a diver cannot solve an issue on their own in the black water environment.